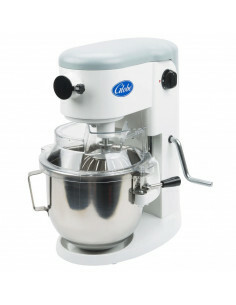 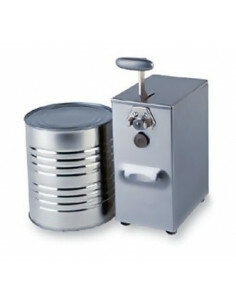 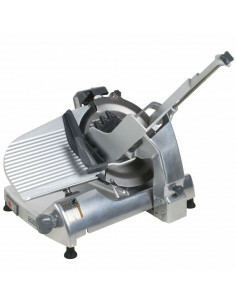 You can manage all food and cooking preparations from chopping and slicing to grinding and dicing very easily. 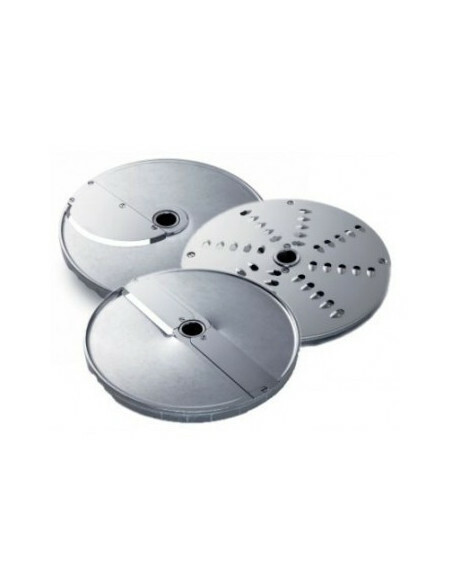 They come in every design, size, and function to help you use your time and effort efficiently. 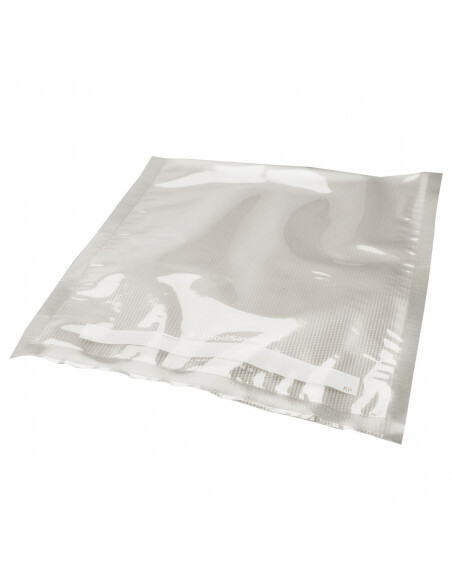 You can save your money and wasted time and get one of those food packaging appliances. 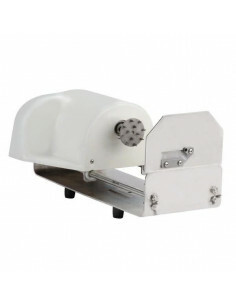 These tools will tight-seal your packages to keep meat, cheese, vegetables fresh and sanitary. 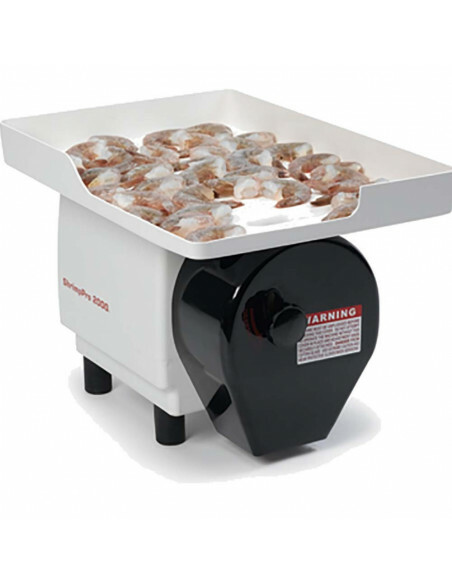 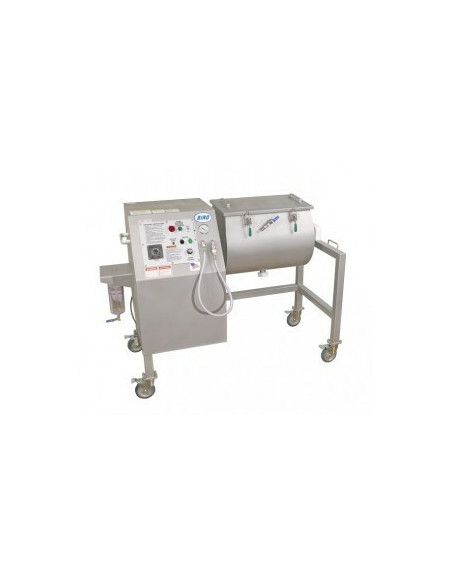 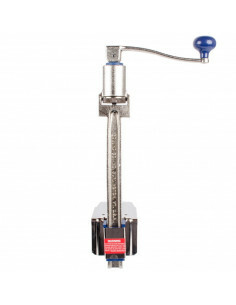 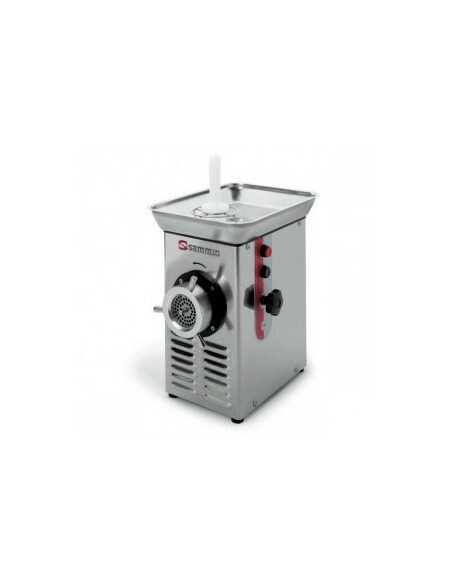 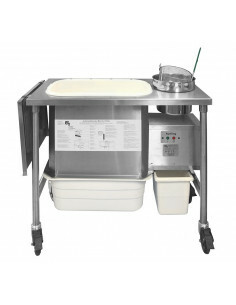 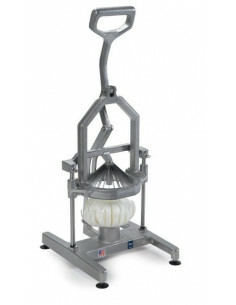 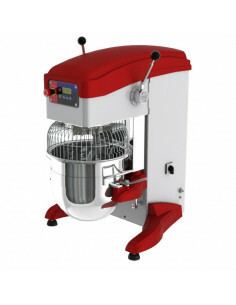 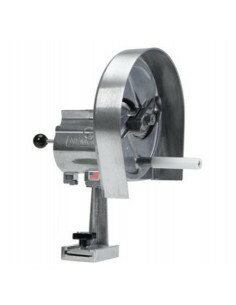 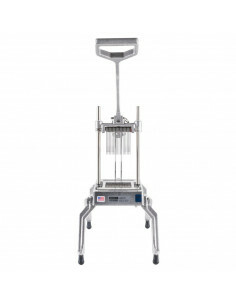 Dough mixer is the most essential piece of equipment for your bakery, pizzeria, or other foodservice business that produces large amounts of dough on a daily basis. 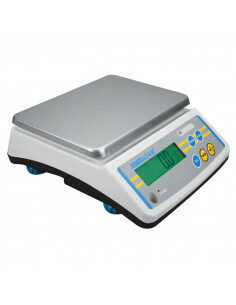 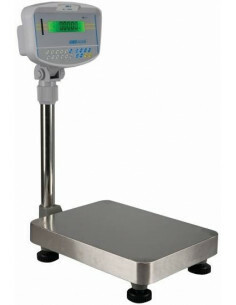 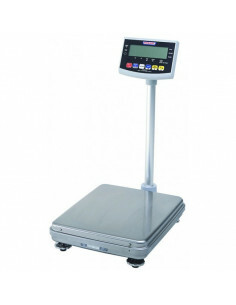 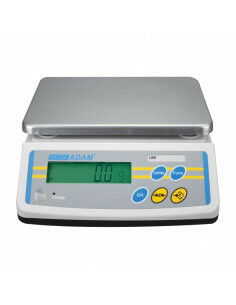 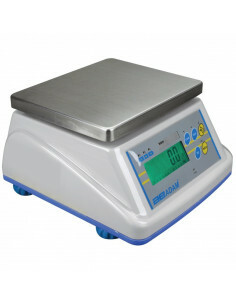 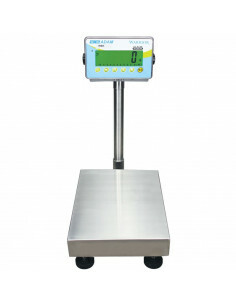 If you run a market, café, restaurant, or bakery, these scales are essential to measure out precise portions of produce, deli meat, dough, herbs, and more. 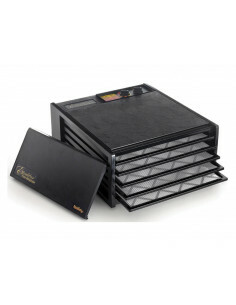 They will definitely help you save time and money. 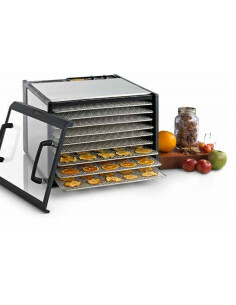 You can make your own in-house crispy nuts, seeds, vegetable crisps, dried fruits and other delicious sides and snacks at your restaurant, cafe, or bistro. 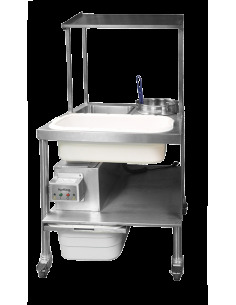 If you’re running a food service business, you will need to have one of these essential tools that will help you save time and effort. 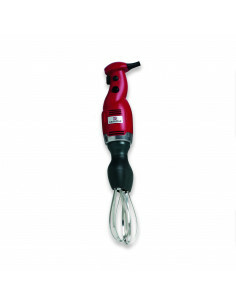 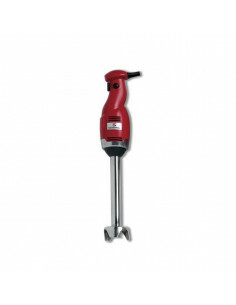 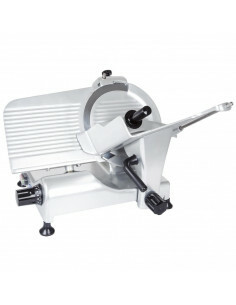 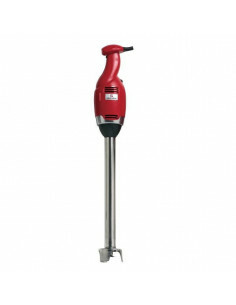 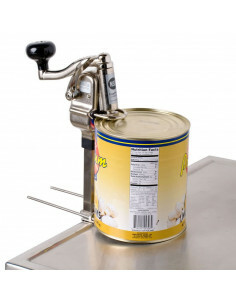 You can choose from electric or manual can openers. 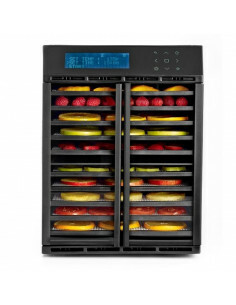 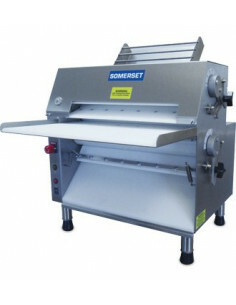 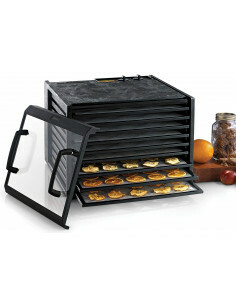 Have all your meats, cheeses, bread, and cold-cuts ready to serve in no time. 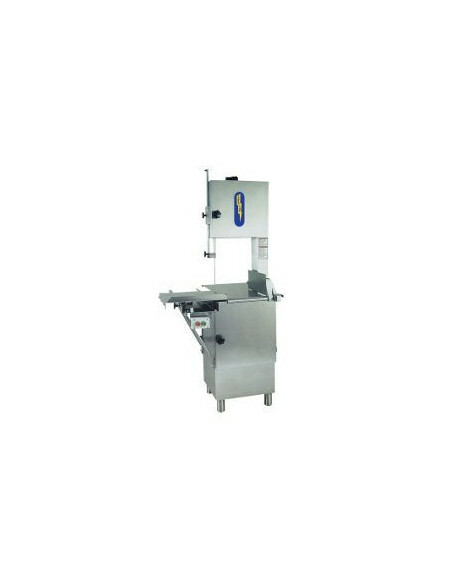 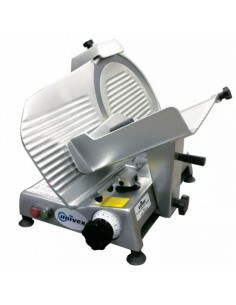 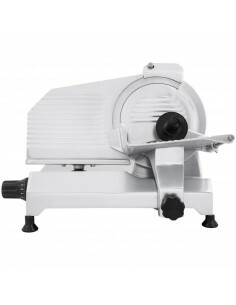 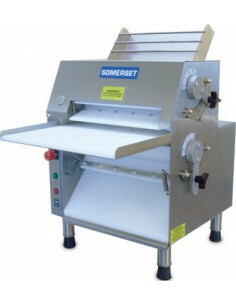 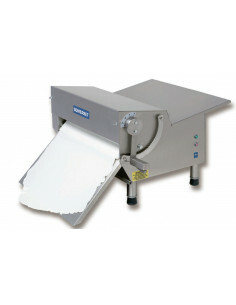 These slicers will meet the demands of any food service operation. 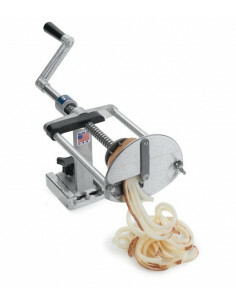 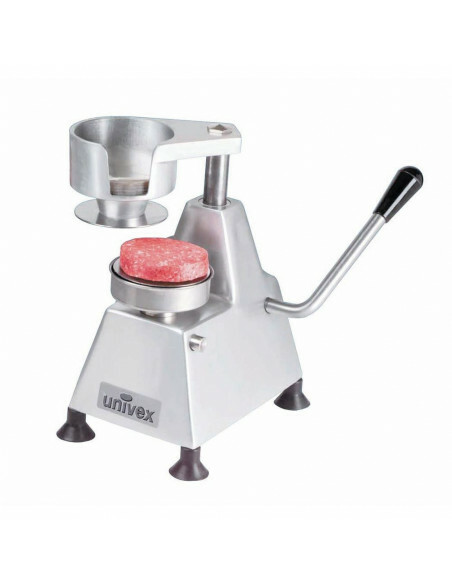 You can simply break down beef, cut and devein shrimps, remove fish scales, and prepare burger efficiently in no time. These tools are the best time-savers in every commercial kitchen. 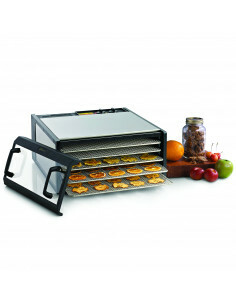 Save the amounts of time and effort spent on preparing fresh fruits, vegetables, salads. 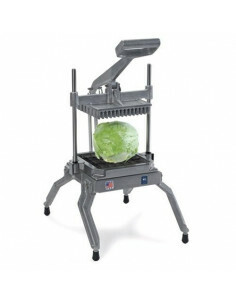 You can effortlessly chop, juice, slice, wedge, peel, or portion fruits and vegetables in few simple moves. 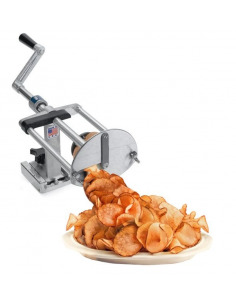 For your customers who are absolute lovers of crisp, golden, melt-in-your-mouth, French fries or even thick cut chips, any contribution to obtaining perfection is worth the effort. 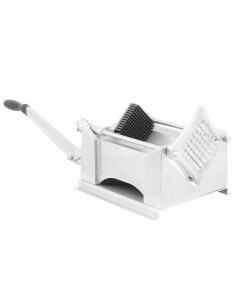 With these fry cutters, you can obtain the perfect uniform cut for each piece. 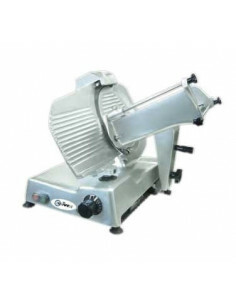 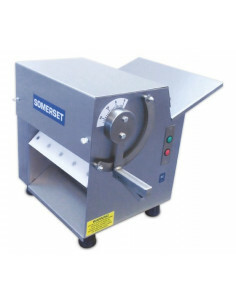 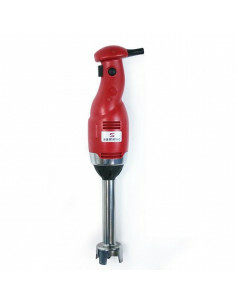 Whether you operate a busy pizza shop or a bakery, dough sheeters and pressers are guaranteed to increase your productivity and efficiency, as well as producing perfectly formed doughs. 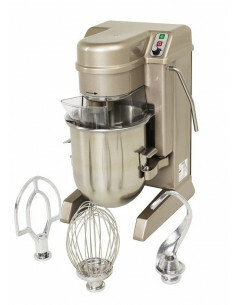 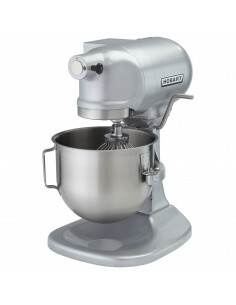 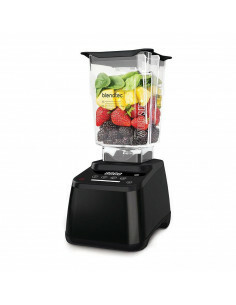 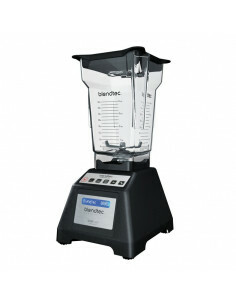 Food blender is an absolute necessity for your kitchen. 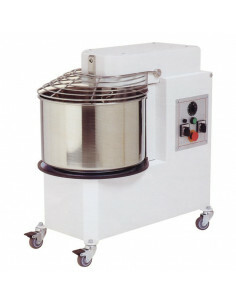 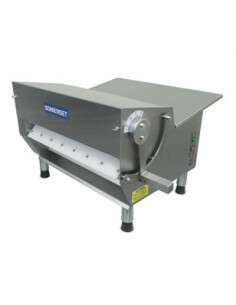 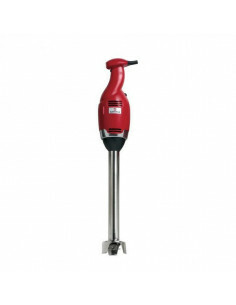 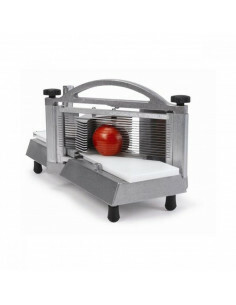 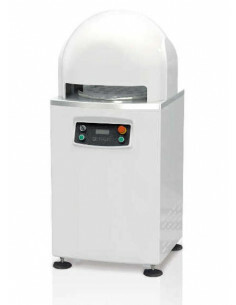 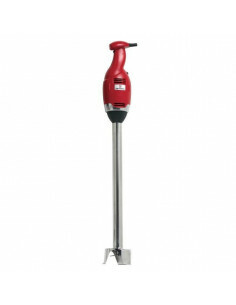 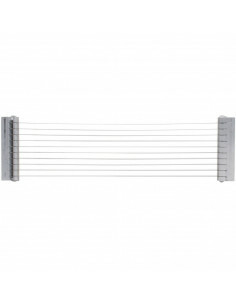 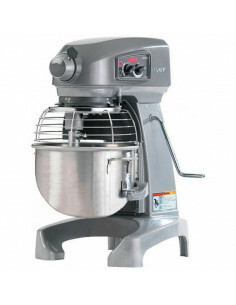 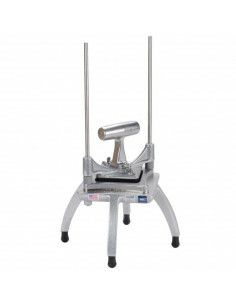 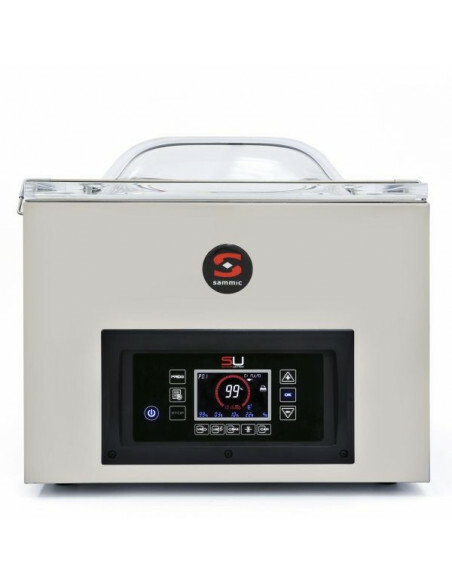 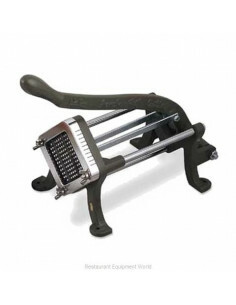 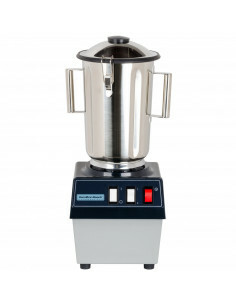 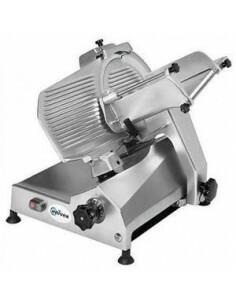 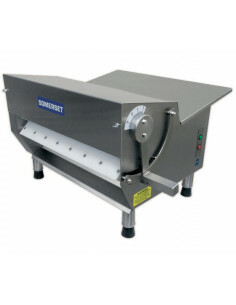 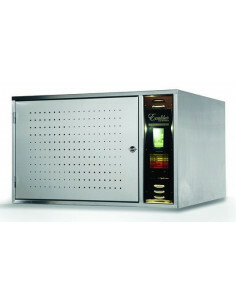 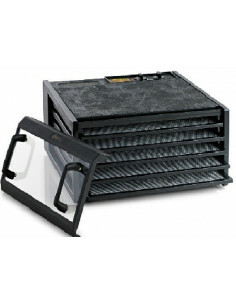 It is the best choice for your high volume food preparation needs. 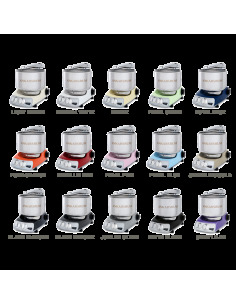 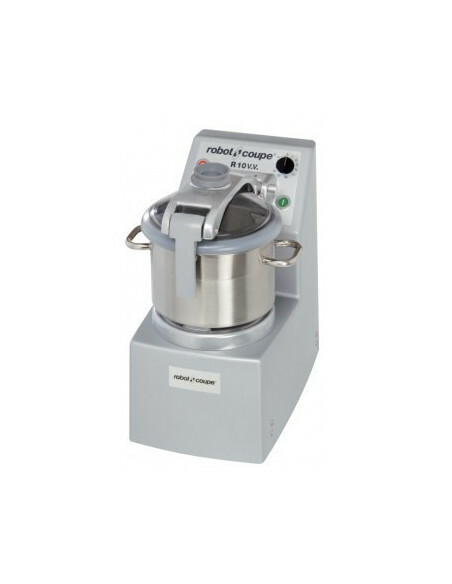 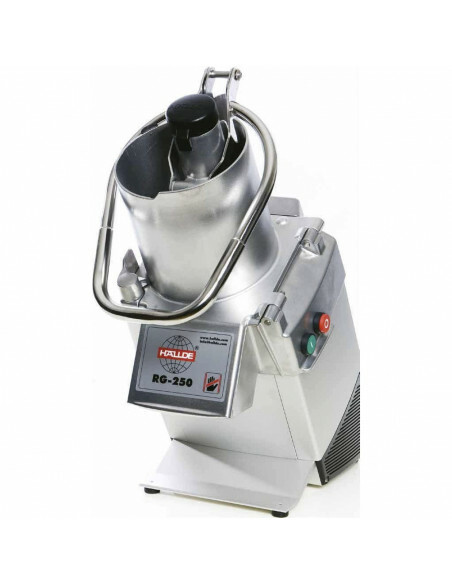 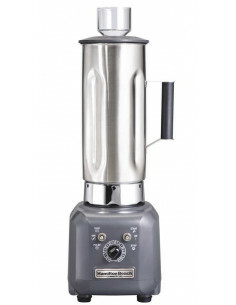 With its variable speed, powerful motor, and durable blades, you can blend sauces, soups, and salsas and much more very easily. 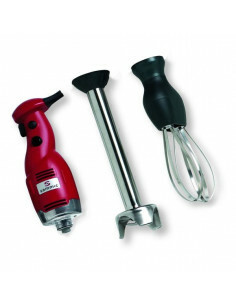 If you own a bakery or a deli, you will definitely need to own all the essentials. 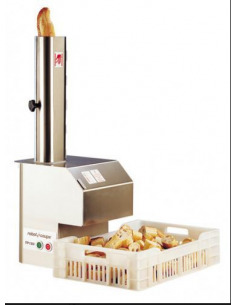 Breading machines will help you prepare and keep all of your bakery crisp, fresh, and ready to serve.